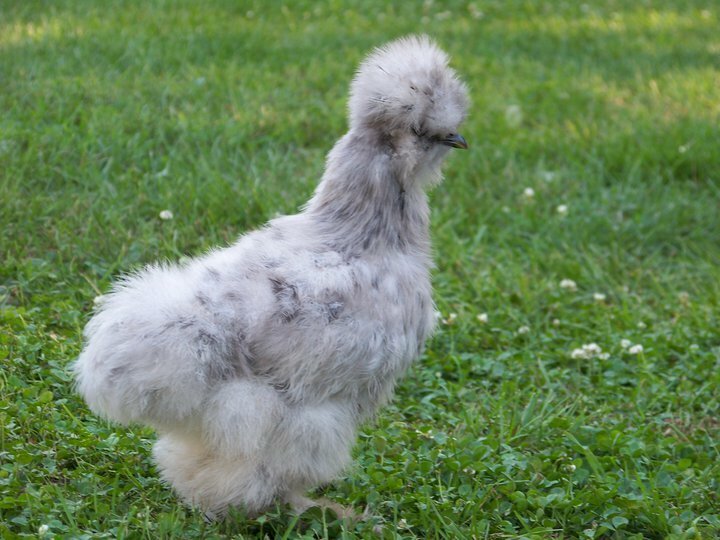 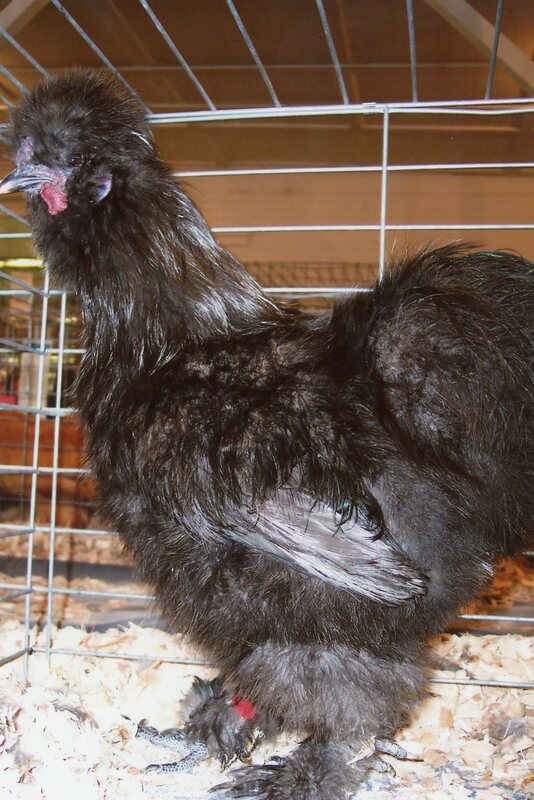 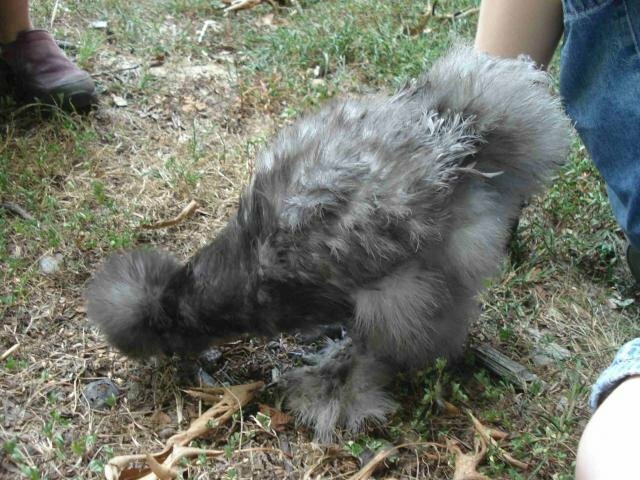 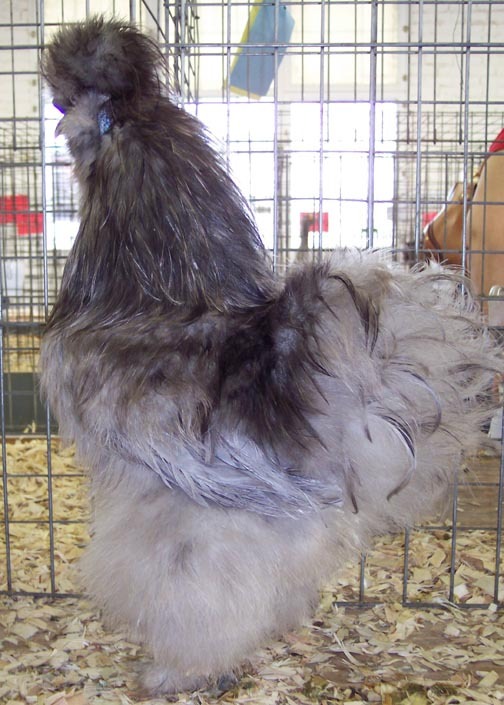 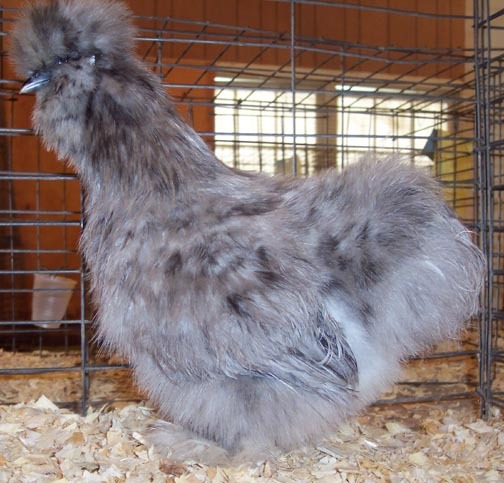 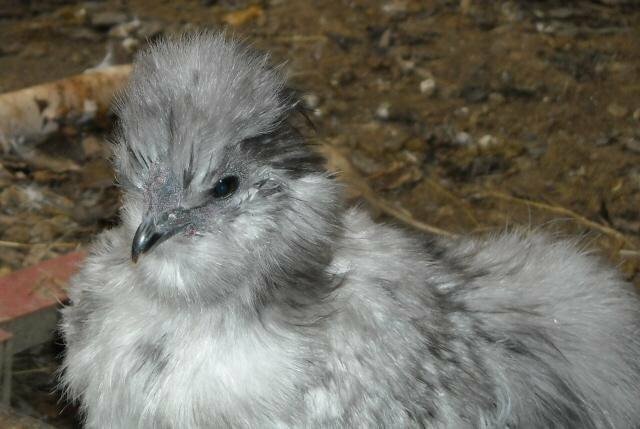 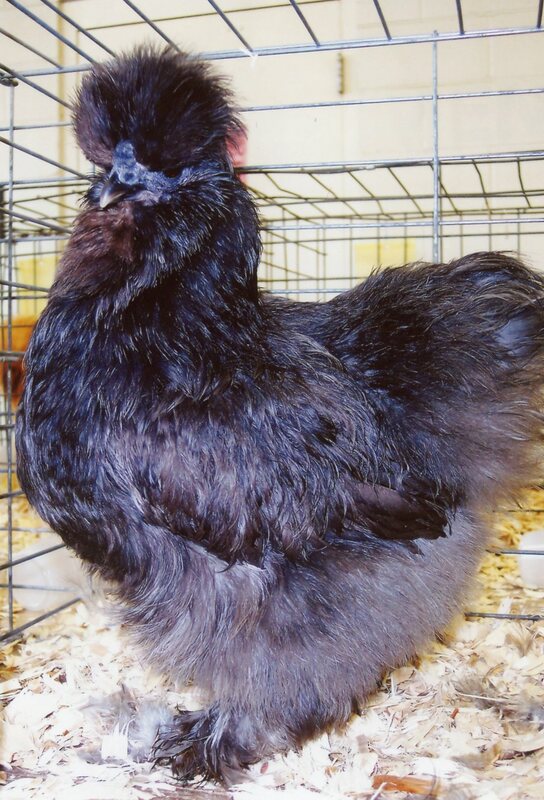 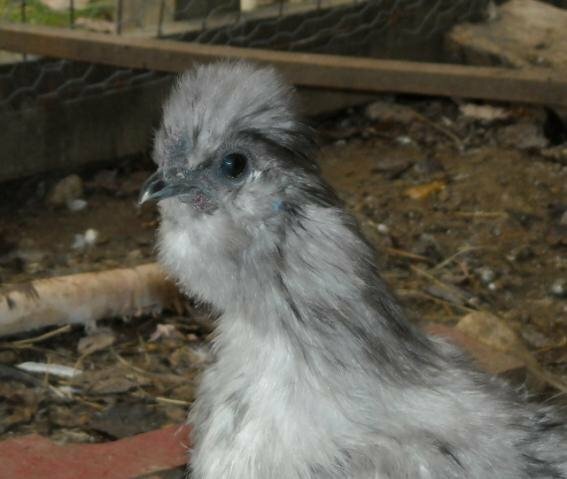 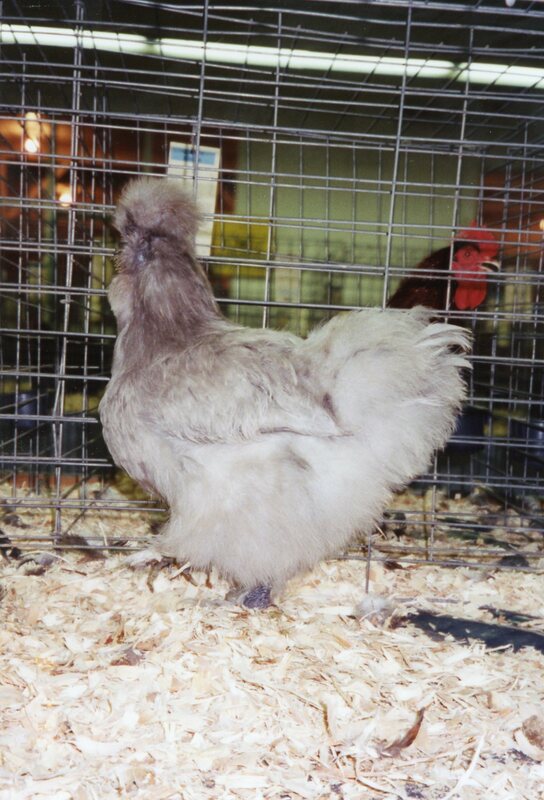 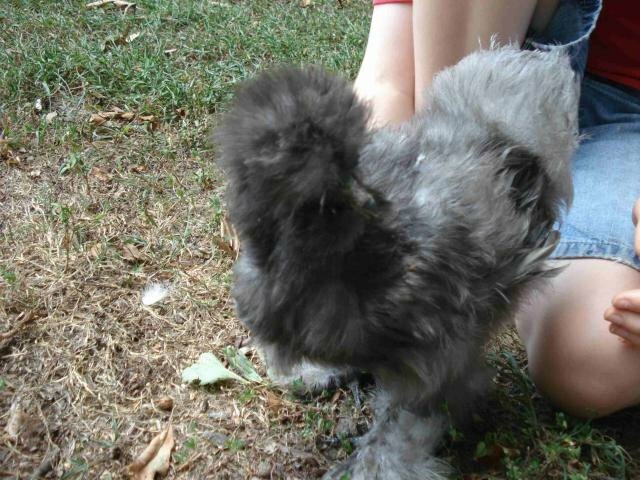 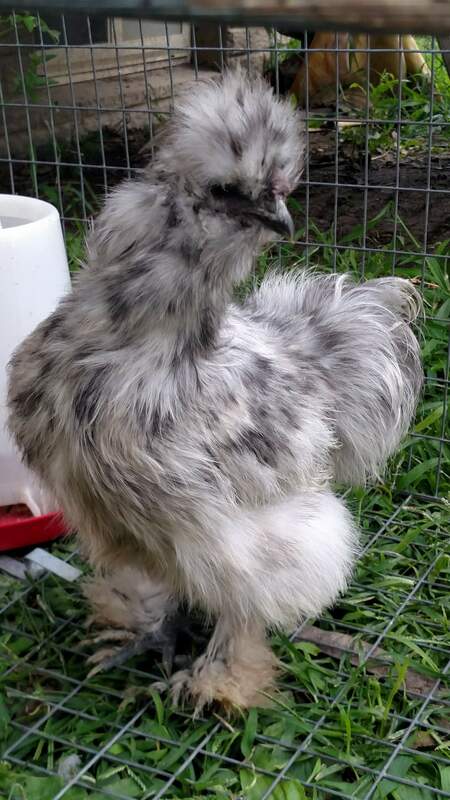 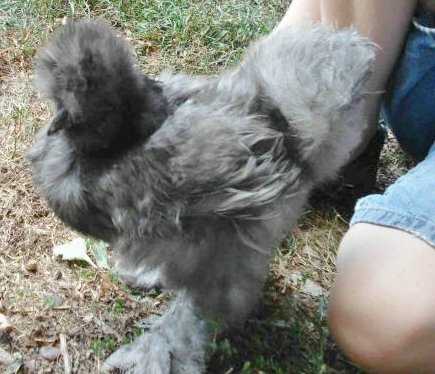 The Blue Silkie Bantam is a gorgeous variety of the Silkie Bantam breed, miniature chickens that originated in China and Japan. 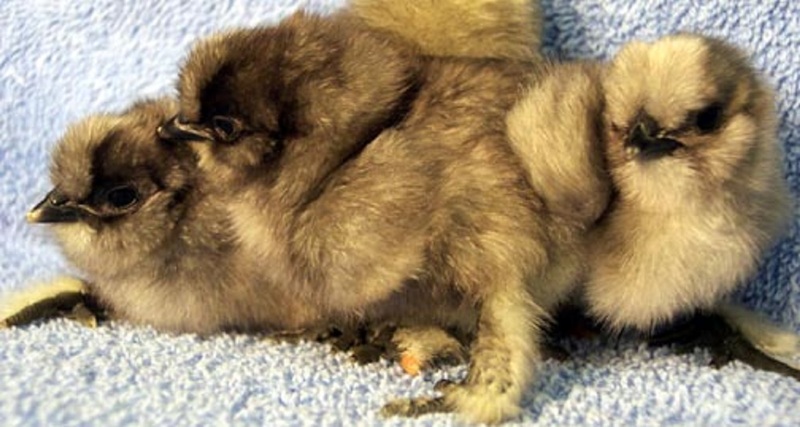 Some accounts even trace their history back to one of Marco Polo’s discoveries. 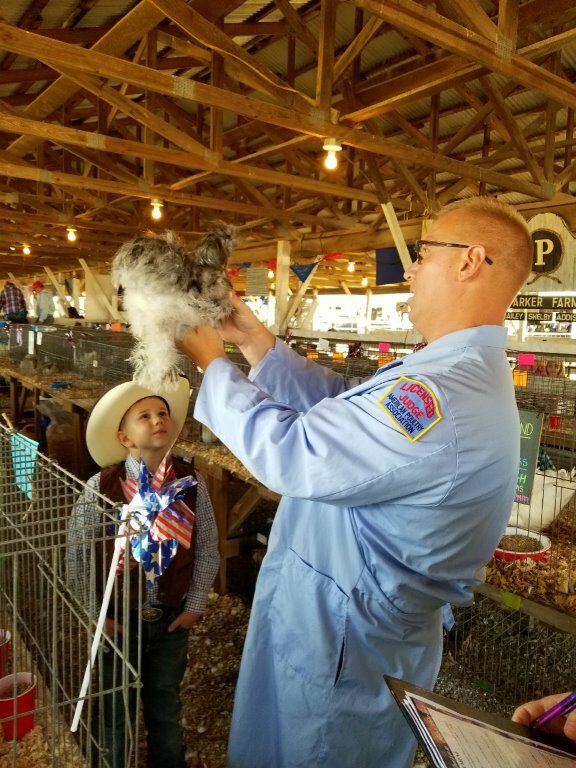 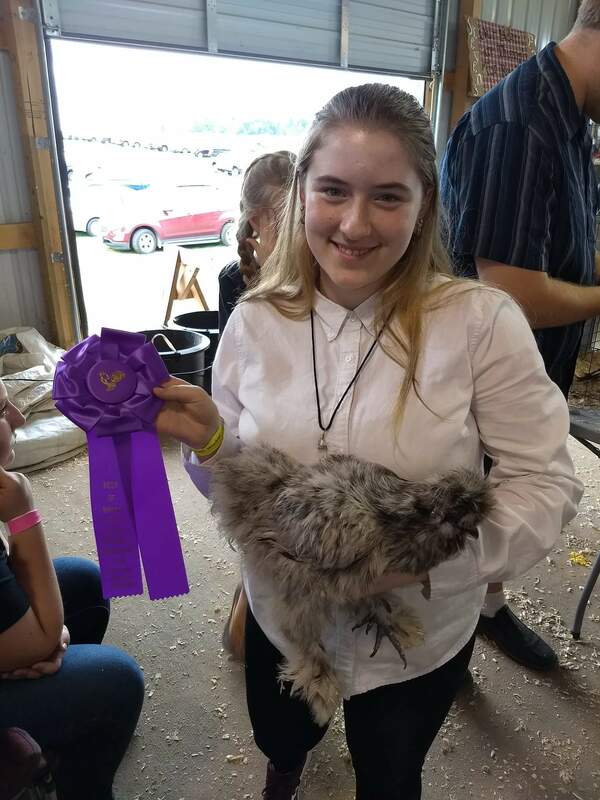 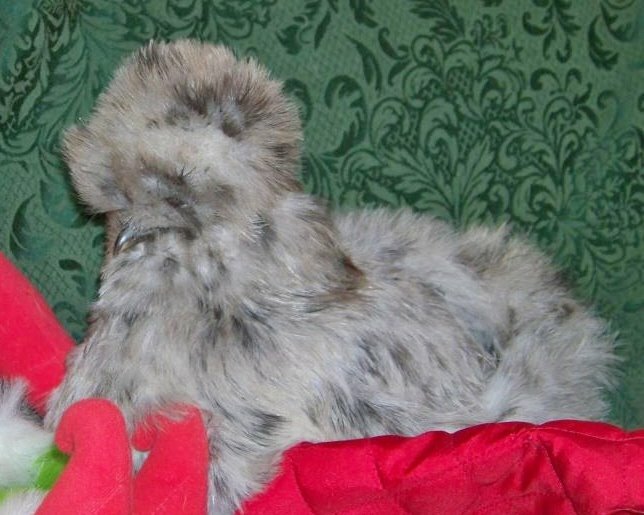 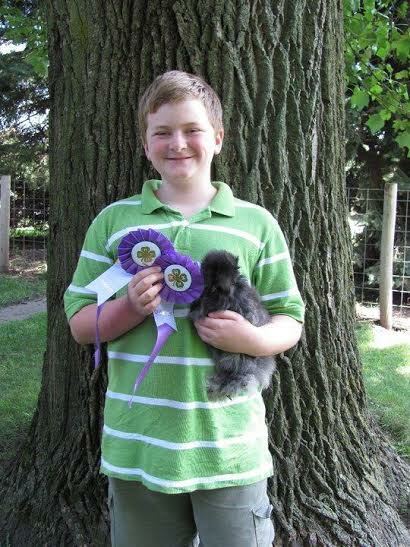 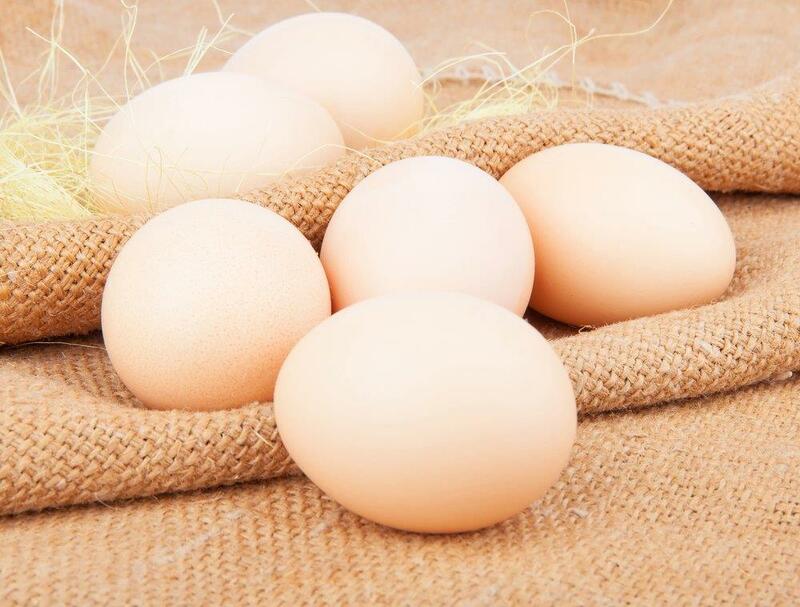 Regardless, they have been recognized by the American Poultry Standard of Perfection, and they are a great choice for anyone in need of a show bird, pet, or even brood mother. 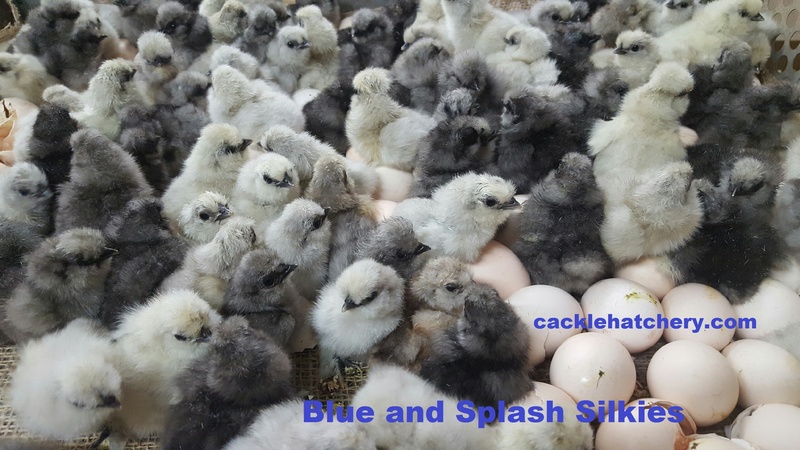 They are very broody, and they handle confinement extremely well. 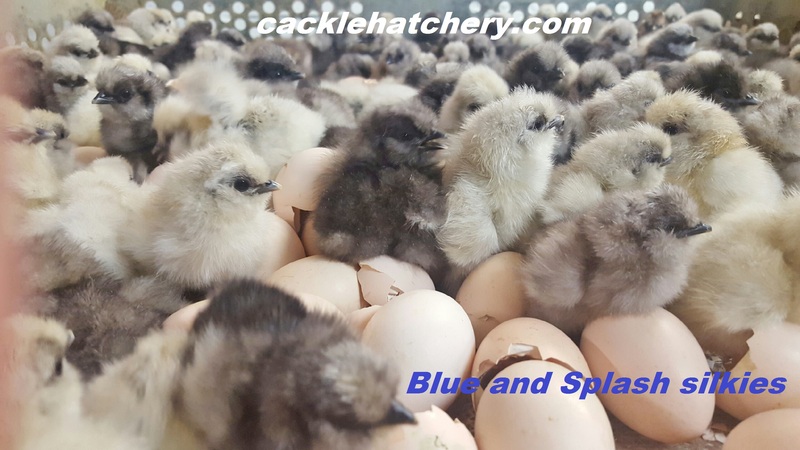 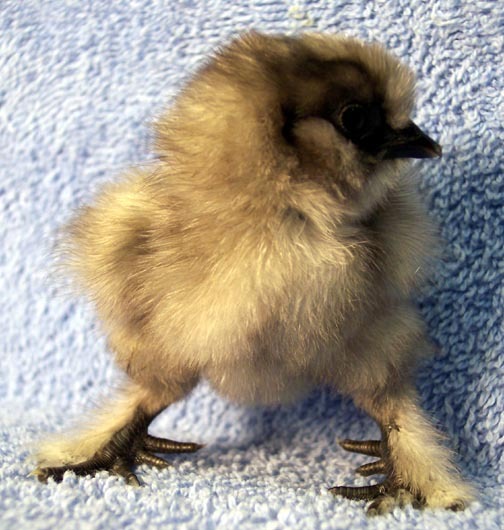 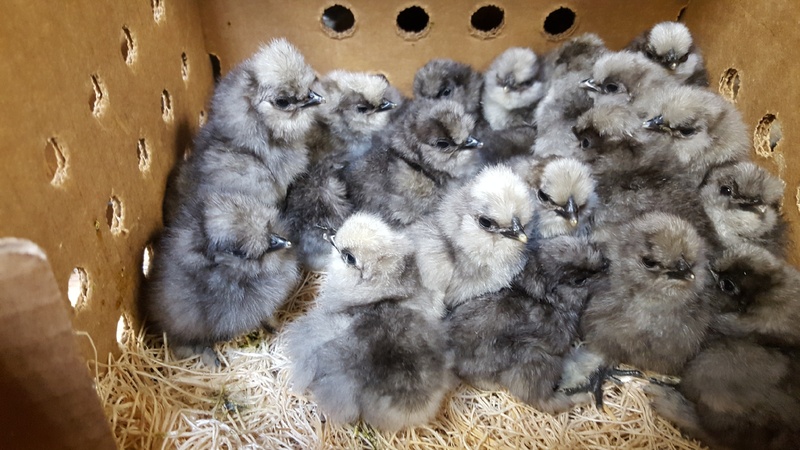 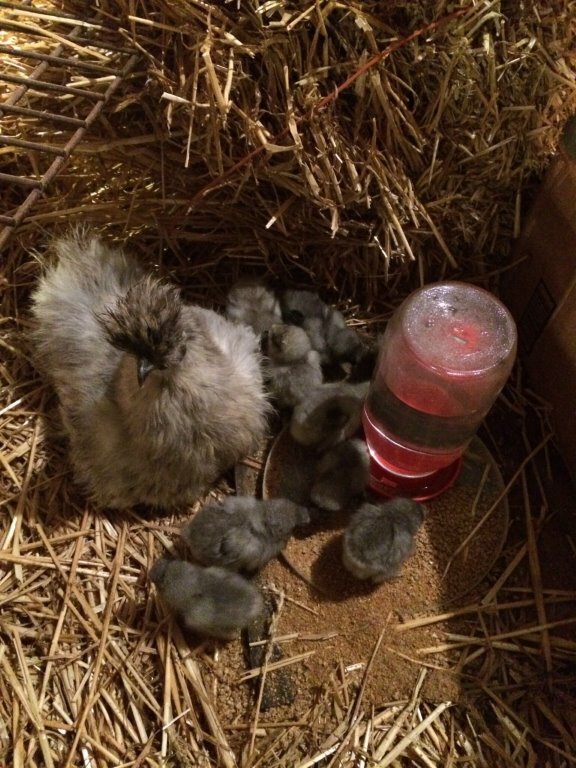 Place your order for Blue Silkie Bantam chicks today, and give us a call if you have questions for the Cackle Hatchery team!